First a belated thanks to Wim for including my shot in last month's challenge, wasn't expecting that! 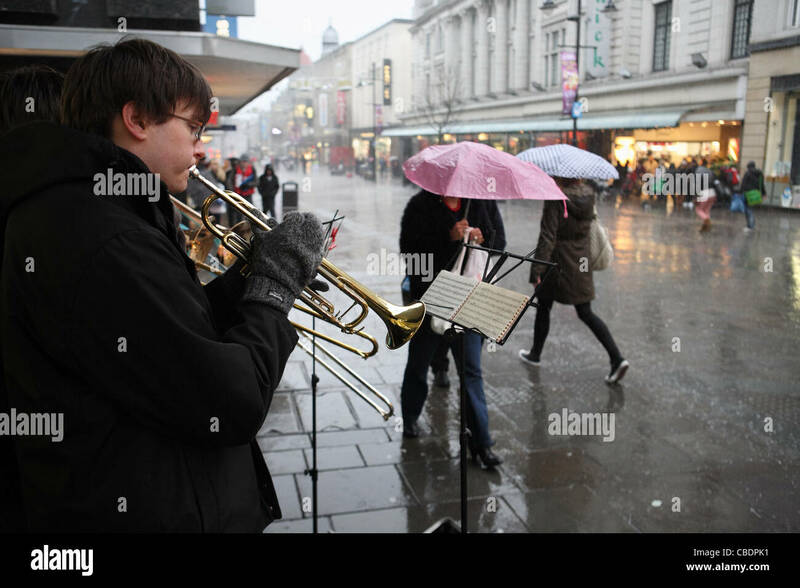 This is good challenge and something of a reality check for me, as I have plenty of shots with City in the keywords, but too few that capture the essence of the word or the atmosphere of the place - time to get busy! 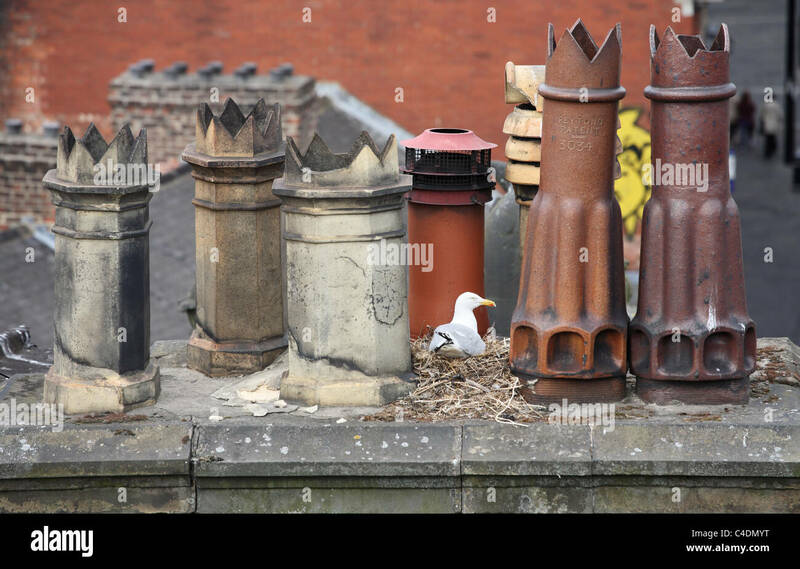 Wildlife in the city, a Herring Gull nests amongst chimney pots in Newcastle. Oops I hit a red arrow on Doc Kumar's post. By accident. Could someone give him at least one back? Love the tram in Strasbourg! This topic gives me quite a few choices from my portfolio this month so.....East London skyline with traffic, train and fog. Amsterdam with people also enjoying the sun. After my green arrow, Doc has 3, so all's good. Wow.. some amazing pictures! Great inspiration too! Visual pollution in the city (Bristol, UK). Light pollution over the city (Gloucester, UK). Commuting in the city (London, UK). Just seen this - thanks guys and gals! 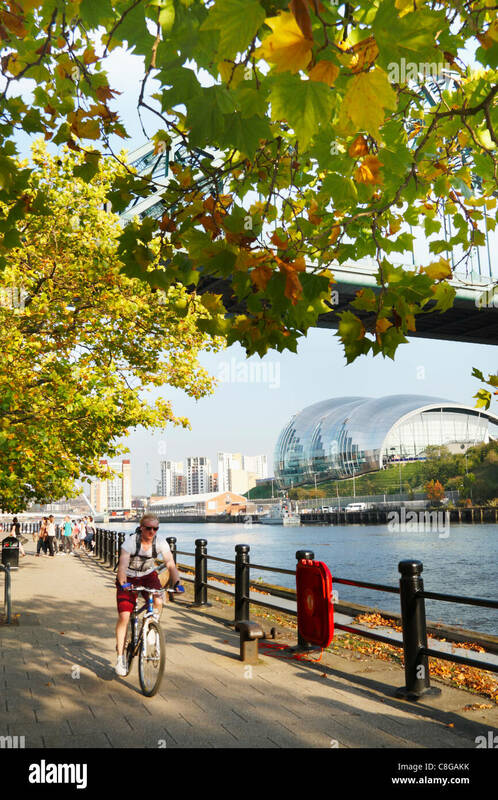 Just back from visiting another American city. Here are my three. 1.) Lower Manhattan skyline at night covered with low lying fog. 2.) A mural, pizza shop and vandalised ATM, in Lower East Side. Pigeons in Tokyo (some suggestions for key words on this one would be appreciated). Pigeons seem to be a feature of most cities! Here are three from me ..
Hi, This is my take on this challenge.